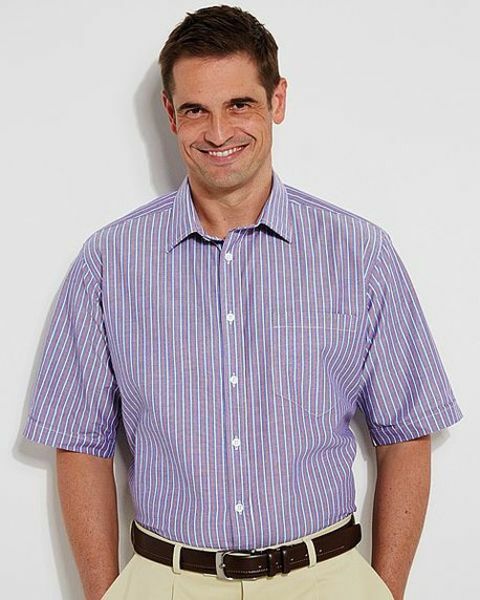 Cut from pure cotton in a selection of checks and a striped design. Our shirts are generously cut for comfort with soft collar and breast pocket. Machine washable.